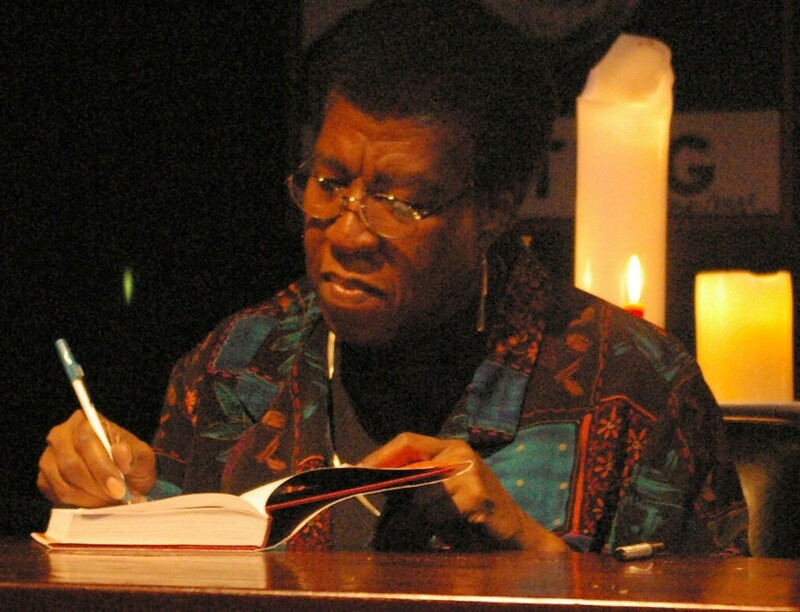 African American author Octavia E. Butler wrote science fiction with a keen eye. The creator of the Patternist series and Xenogenesis trilogy, as well as novels such as Kindred, Butler distinguished herself early on by writing black female protagonists into her work—an anomaly in an arena largely dominated by white male writers. Today, when dystopian fiction written decades ago has proven to be uncannily prescient, her smart, informed observations hold their own beside works such as George Orwell’s 1984 and Margaret Atwood’s The Handmaid’s Tale. Butler, the only child of a Solo Mom, died in 2006. But she created work that continues to have an impact—and reflects, sometimes frighteningly, the world we live in today. By the mid-1980s, Butler began to receive critical recognition for her work, which not only explored fantasy but also continued to plumb real depths by addressing the human experience. In 1984 she won the Hugo Award for Best Short Story for “Speech Sounds”; that same year, her novelette “Bloodchild” won a Nebula Award. In 1995, she received a “genius” grant from the MacArthur Foundation, the first science-fiction writer to do so. The grant allowed her to buy a house for herself and her mother. Today, Butler’s work is sometimes considered prophetic. In her Parable books, begun in 1989, she drew from the news to create a near-future dystopia in which societal collapse is predicated on factors such as climate change, gun violence, and late-stage capitalism. Butler wrote two books in that series and at one point envisioned four more. But ultimately she found the story “too depressing” and switched course to write what became her last book, Fledgling, a vampire novel that was published in 2005. Butler died in 2006, when she hit her head in a fall that might have been caused by a stroke, but her relevance remains strong as ever. In 2010, she was posthumously inducted into the Science Fiction Hall of Fame. Eight years later, a mountain on Charon (one of Pluto’s moons) was named Butler Mons in her honor, and on June 22, 2018, what would have been her 71st birthday, Google featured Butler in a Google Doodle in the United States.